Stretching 1256 kilometres between the goldfields of Western Australia and the Eyre Peninsula in South Australia, this is one of the greatest Australian road trip routes. The legendary, virtually treeless plain breaks down into towering sea cliffs of the Great Australian Bight. Populated with iconic Aussie wildlife such as emus, kangaroos, dingoes, and camels, the landscape is dotted with a series of unique caves, is home to genuine outback people and boasts the world’s longest golf course. Although you can find everything a motorist needs, keep in mind that distances on this route are very long, so always start with a full tank and a plenty of water. 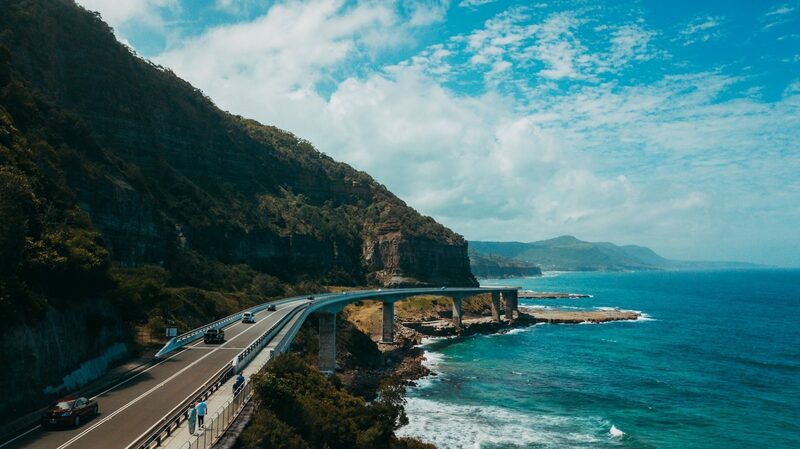 Following the stretch of about 900 kilometres from Sydney to Brisbane, through Port Stephens, Newcastle and Byron Bay, it shows the best coastal Australia has to offer. 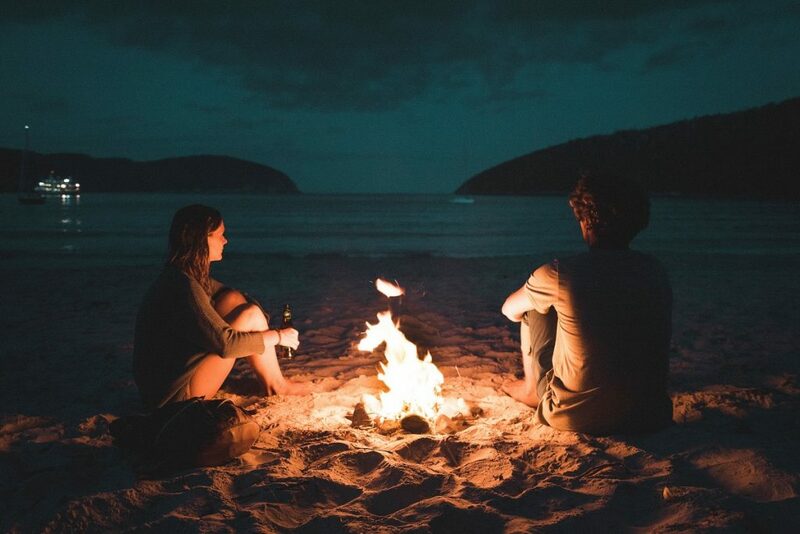 An abundance of surfing beaches, charming seaside towns, picturesque hinterland and many national parks. If you decide you’ve seen enough of the ocean, take a detour west of Newcastle and head to the Hunter Valley region. It’s famous for its incredible gastronomic offer – incredible restaurants, as well as boutique cheese, olive and chocolate producers. Give yourself at least five days for this trip, so you can explore the hinterland as much as possible. One of the country’s best known rod trip routes follows the southern coast of the state of Victoria between Melbourne and Allansford. Many people who have visited say that taking a trip along the Great Ocean Road is an Australian rite of passage. 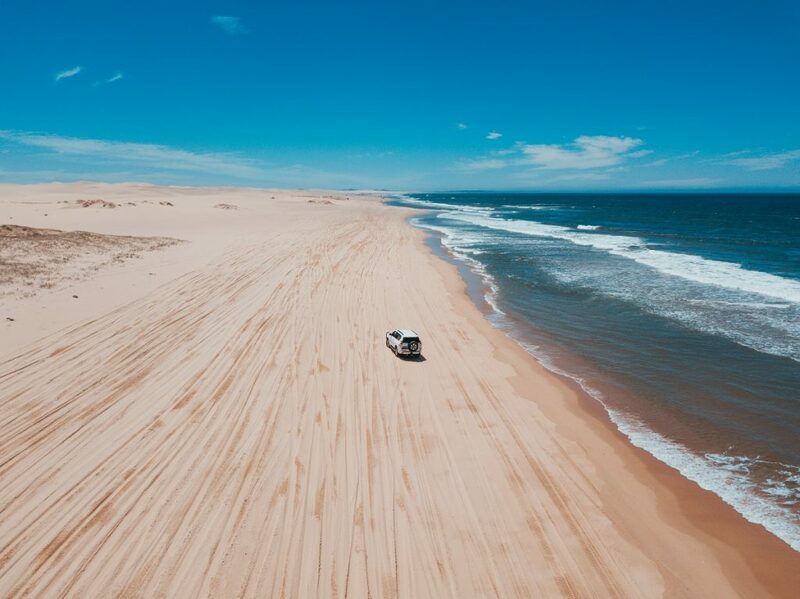 It connects some of the most stunning stretches of coastline, rainforest, sunburnt cliffs, shipwrecks and the famous Twelve Apostles, now only eight remaining. Keep in mind though that all of these routes are demanding of your car. Chances are you’ll be far from your regular mechanic, with professional help harder to come by, especially if you’re travelling on a weekend or public holiday. Even if you’re staying outside in Werribee or Frankston, calling a reliable mobile mechanic from Melbourne to check your vehicle is a convenient way to make sure your car is running fine before starting out. 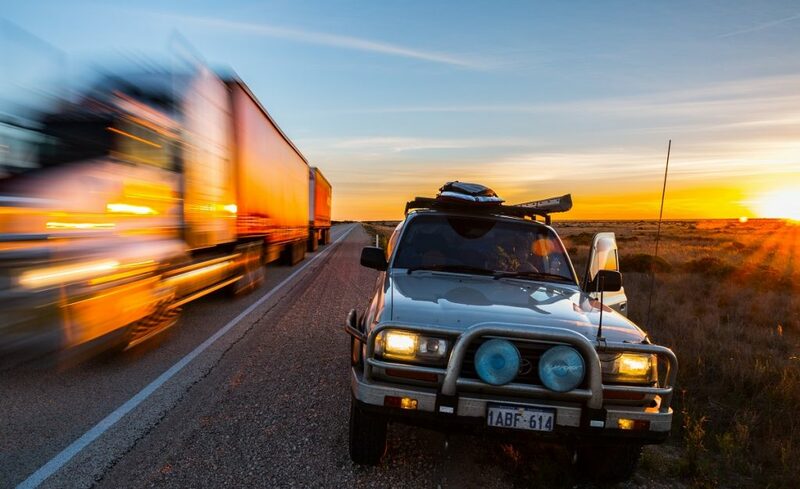 Take a loop drive from Darwin to Kakadu National Park and see crocodiles in their natural range, witness breathtaking sunsets and vast outback plains. A route taking you through Australia’s tropical Top End needs at least five days to complete. Make sure you stop at Adelaide River for a crocodile cruise, a tour of ancient rock art and traditional Aboriginal culture in Kakadu. Natural pools beneath the waterfalls in Litchfield National park offer a great opportunity for a swim, while Nitmiluk Gorge near the town of Katherine is a must for hikers and paddlers. 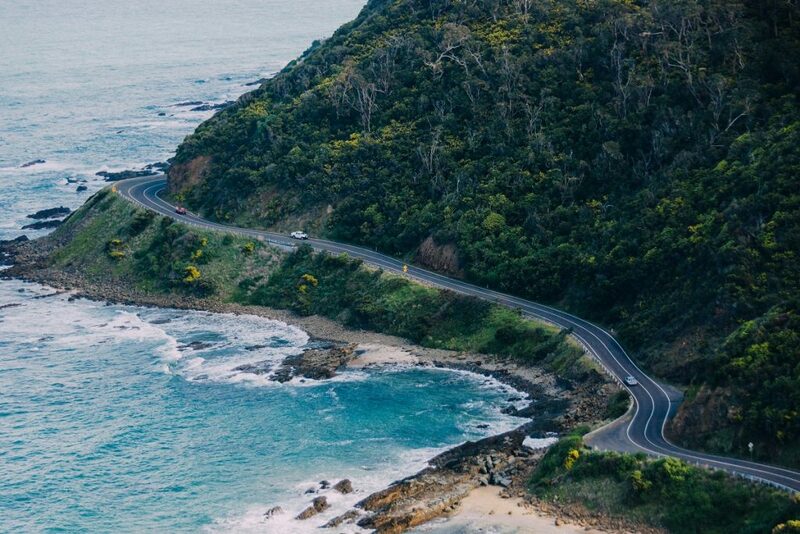 Stunningly beautiful and blissfully quiet, this route from historical capital Hobart to unforgettable Bay of Fires will make you be more outside your car than driving along. The region’s bountiful produce including wine, cheese and seafood goes hand in hand with amazing walking tracks and wildlife spotting areas, remote beaches and the unique history of the land as a convict colony. A practical tip: if you’re staying longer, consider bringing a car from Melbourne on the Spirit of Tasmania ferry, since rentals are more expensive here. 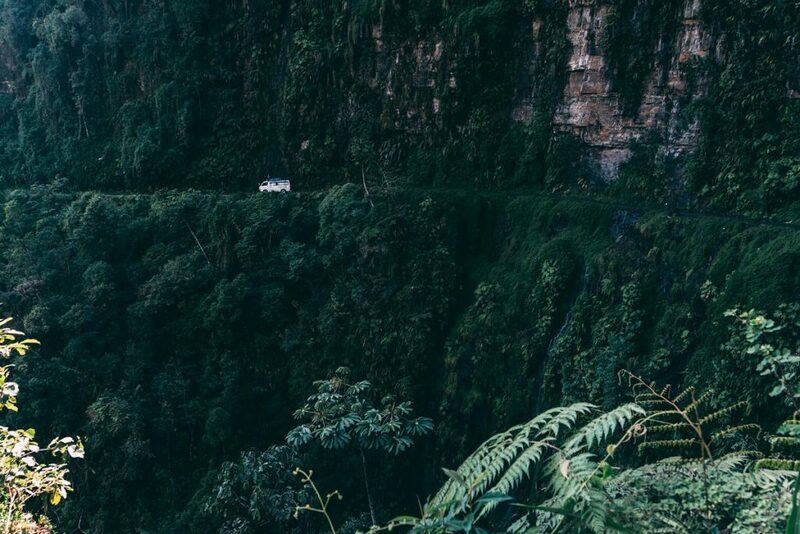 If you’re visiting a land dominated with such a diversified landscapes and breathtaking landmarks, it would be a sin to take the quickest route from A to B. The true beauty of Australian road trips lies in making small excursions off the track, so make sure you leave plenty of time for those.